Expert in designing elegant, creative & innovative solutions for a wide variety of clients mostly based in New York. 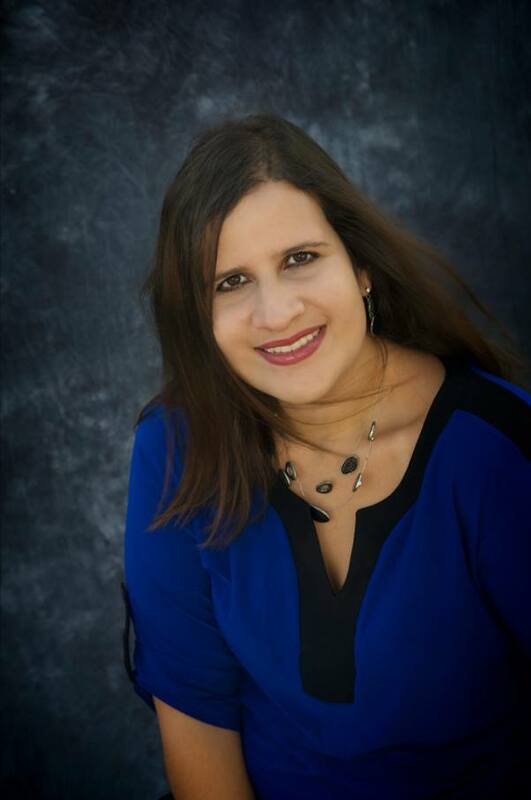 Francheska Boria Ramos has over 14 years of design and development experience. She developed more than 70 web sites for small and large business alike. She has a BFA in Graphic Design from SUNY New Paltz and various web development certifications, including NetComIT in NYC. She develops responsive websites, mobile apps and e-commerce stores for clients in a multitude of industries, as well as implementing brand development, and designing print and web materials. She is responsible for translating client’s needs into crisp, functional and creative brands. As Creative Director, she leads a team of a some of the best web and graphic designers in the Hudson Valley. Find out more at LinkedIn or view Resume. 360 Virtual Reality Video, Dutchess Tourism, inc.
Rockland-China Website, Rockland County Tourism. Website, Walkway Over the Hudson. Dutchess Craft Beverage Video, Dutchess Tourism Inc.
Website, Ulster County Economic Development Alliance. Campus Youth Program Development, Unplugged Youth. Magazine Ad Campaign, Michael's Appliance Center. Tri-fold Brochure, Michael's Appliance Center. Integrated Marketing Campaign, Dutchess Tourism Inc.
Creativity is my primary language.